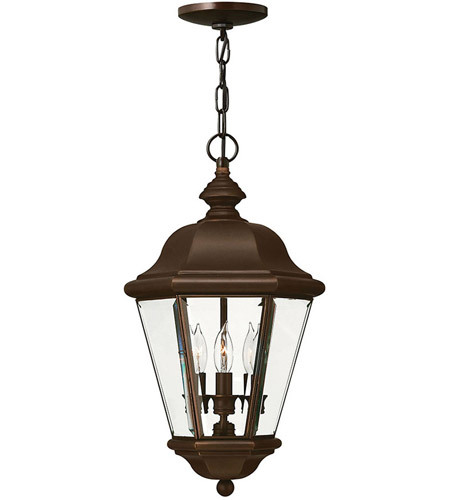 Clifton Park has an aristocratic style that adds a dignified air to a home’s façade. 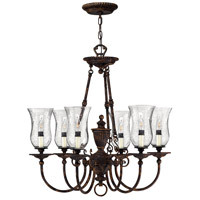 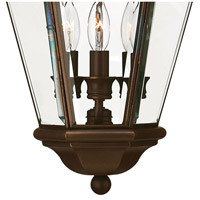 The sleek Copper Bronze finish, durable solid brass construction and clear beveled and bound glass add to the genteel style. 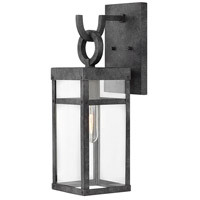 Q what material are your outdoor lights made of? 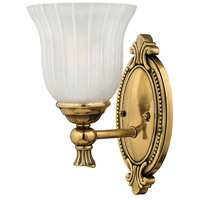 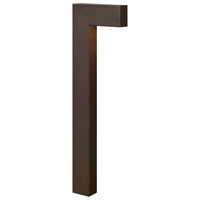 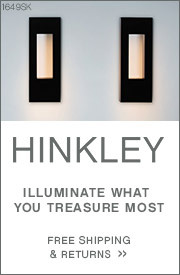 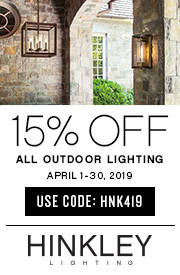 A Most Hinkley Lighting outdoor lights are made of Aluminum with some collections made of Solid Brass. 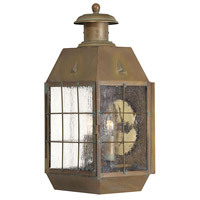 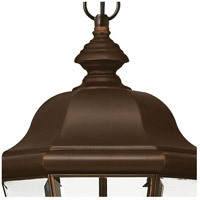 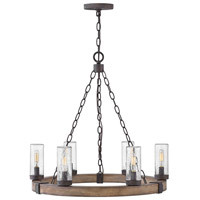 The Hinkley Lighting Clifton Park 3 Light Outdoor Hanging Lantern 2422CB is made of Solid Brass with a Copper Bronze finish.